I am not successful with my name which was given at birth. Should I change it? And if so, will I do better in life with new name? If you are really not successful in your life with present name, a correction or change in name may bring a positive changes in your life. Whatever your name will be , you should feel good about it. If not, you should go for name correction or name change. If you are thinking of changing your name, by all means consult a Professional numerologist with an experience in this filed. Well, changing your name involves definite expenses. 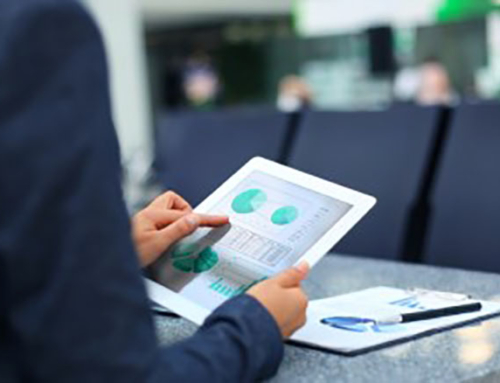 Beside fees, you may have to change the important legal documents like passport, drivers licence, bank accounts etc. Another lesser expensive option is to adopt a name for the probation of 6 or 12 months. During this, you can use it at your visiting card, name plates, emails, letter heads and general documents. 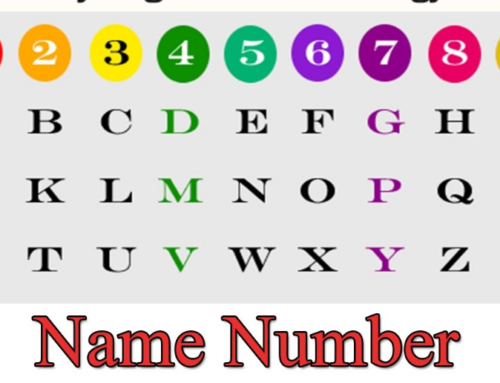 These are also some exercises suggested by the professional numerologist to get the vibrations of new name. 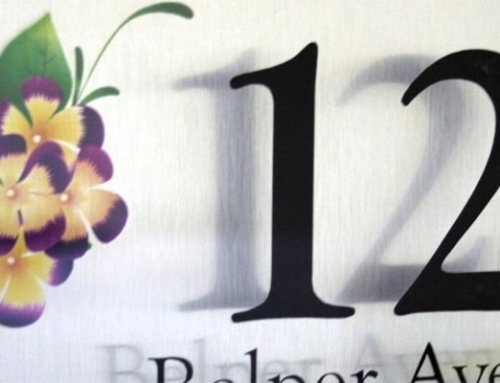 Just remember–anyone can calculate the numbers but for the interpretation, you need a professional numerologist. 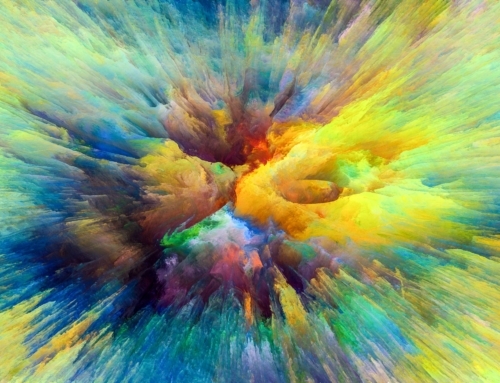 Name change is a big decision and should be done under expert advice. 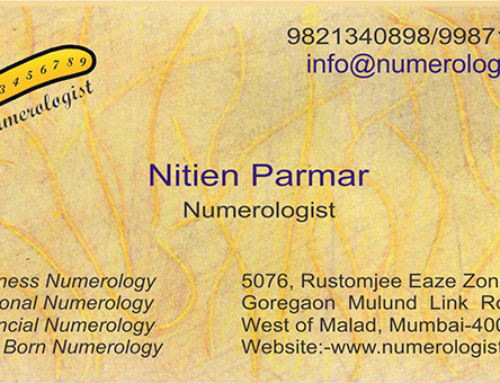 Nitien Parmar is Professional Numerologist in Mumbai, India. Offering Numerology Consultation Services Online via Email.